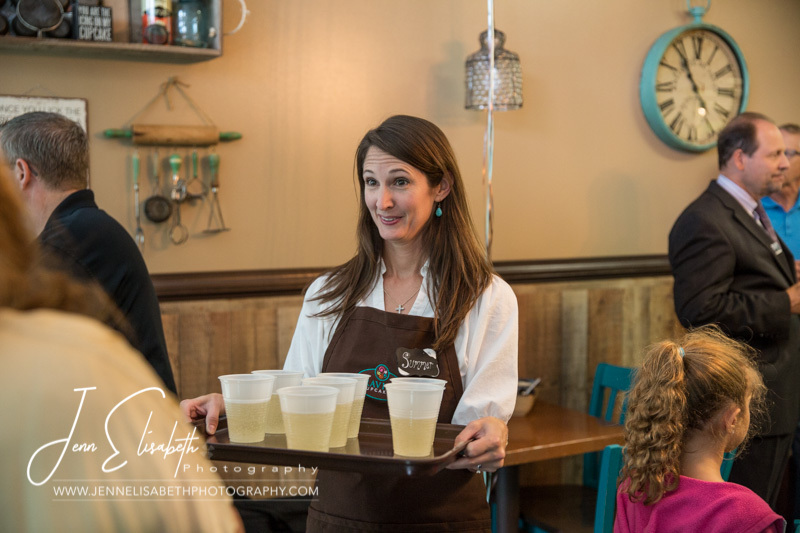 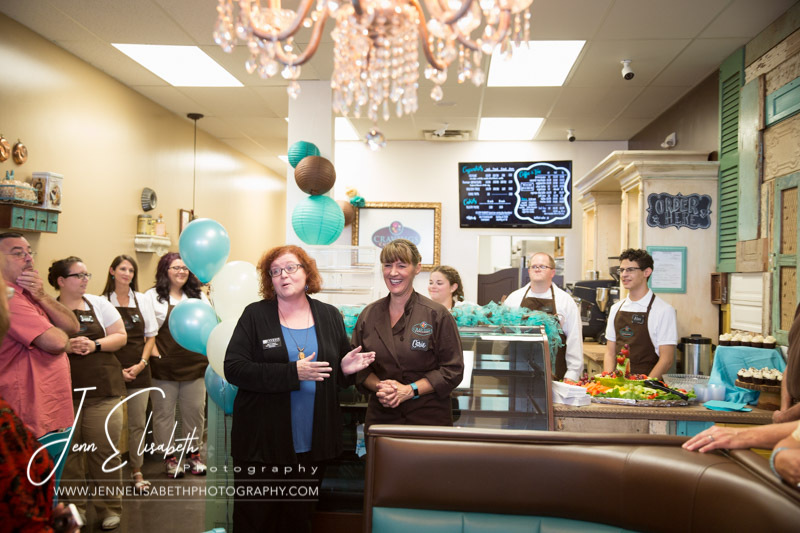 It is always wonderful to see the community come out to support a fellow small business owner at the opening of a new store. 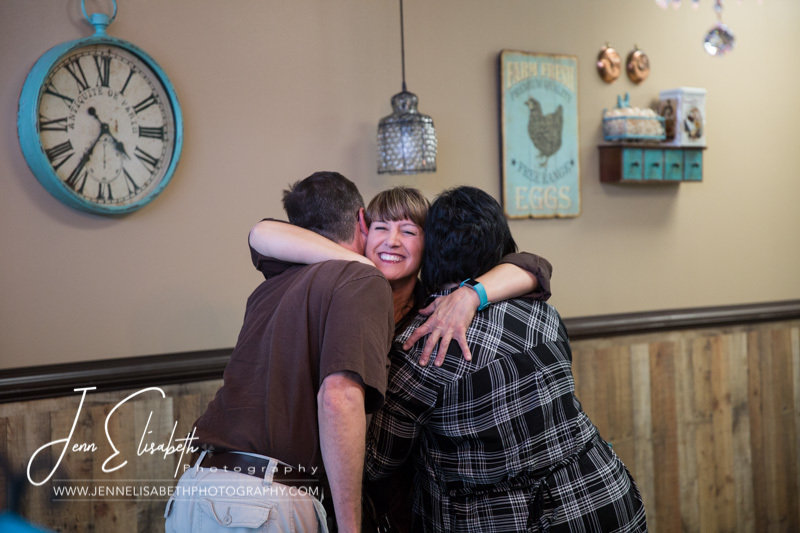 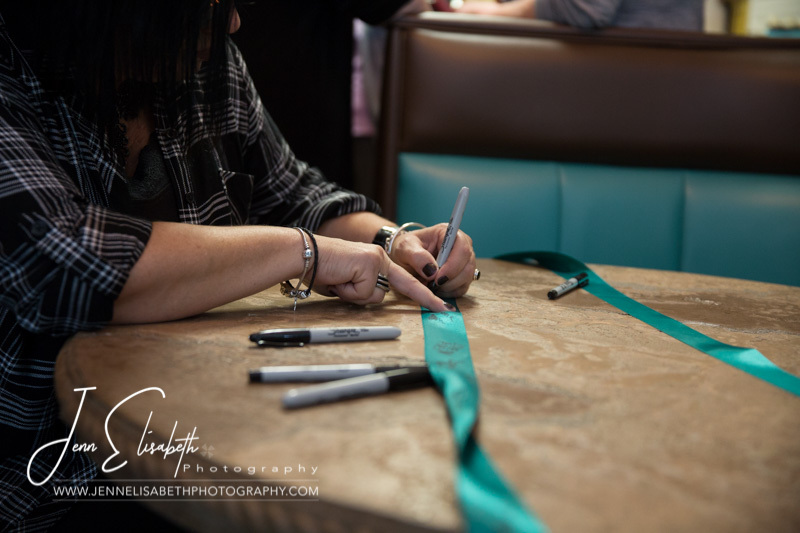 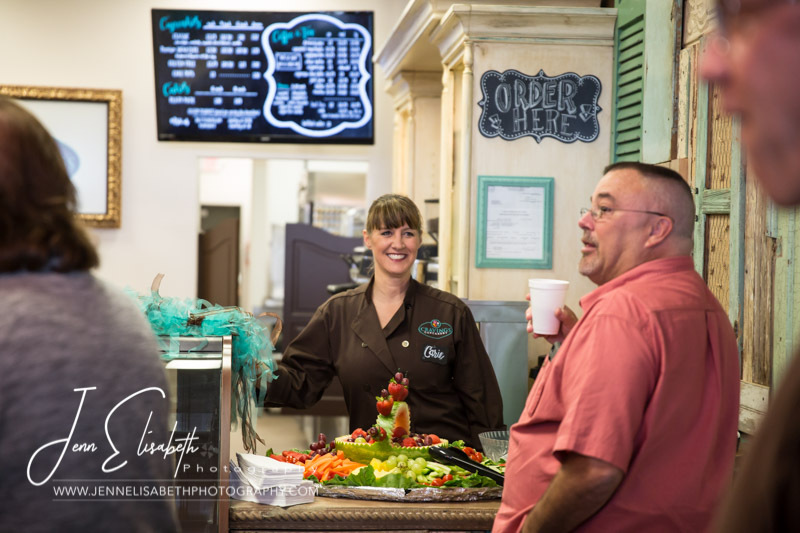 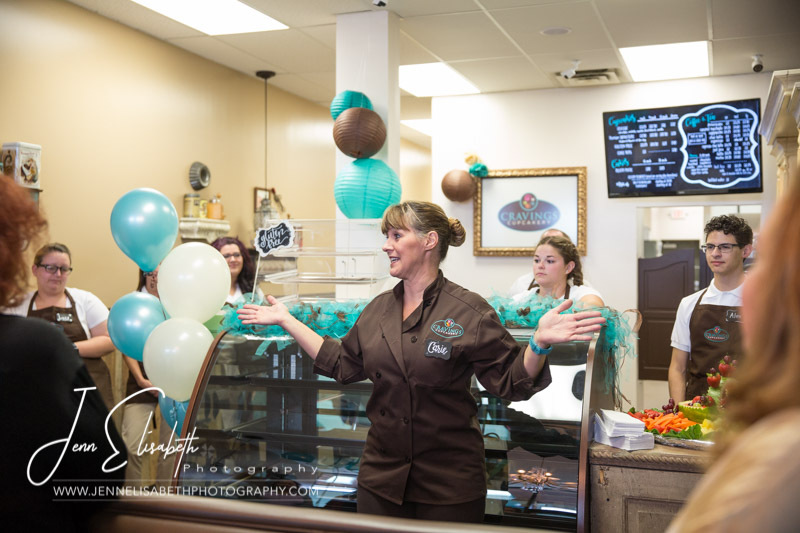 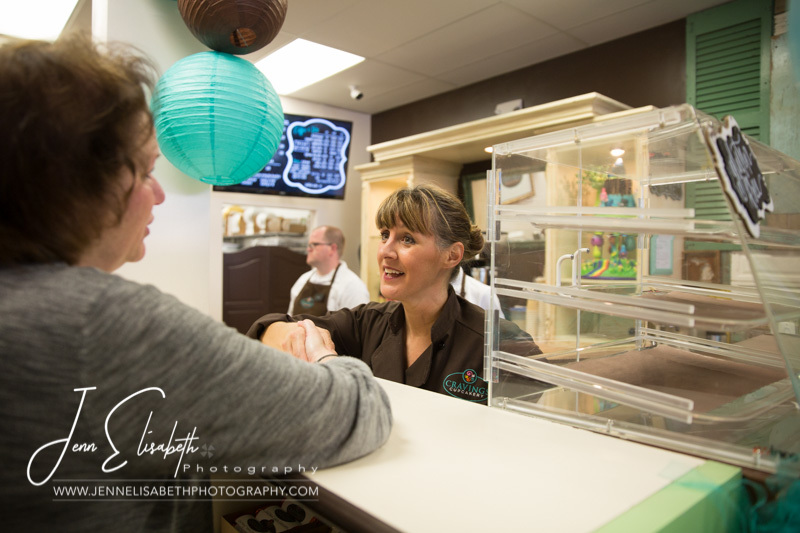 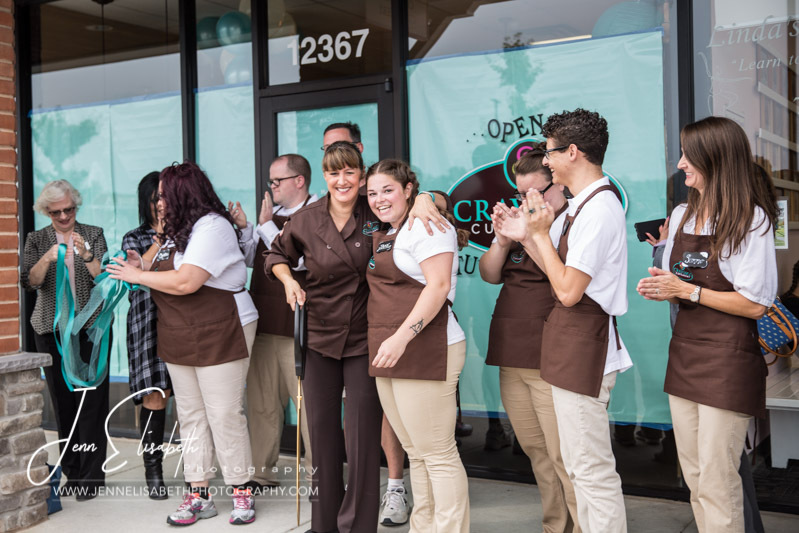 Cravings Cupcakery is owned and operated by Carie Parker, a Woodbridge resident and Air Force Veteran. 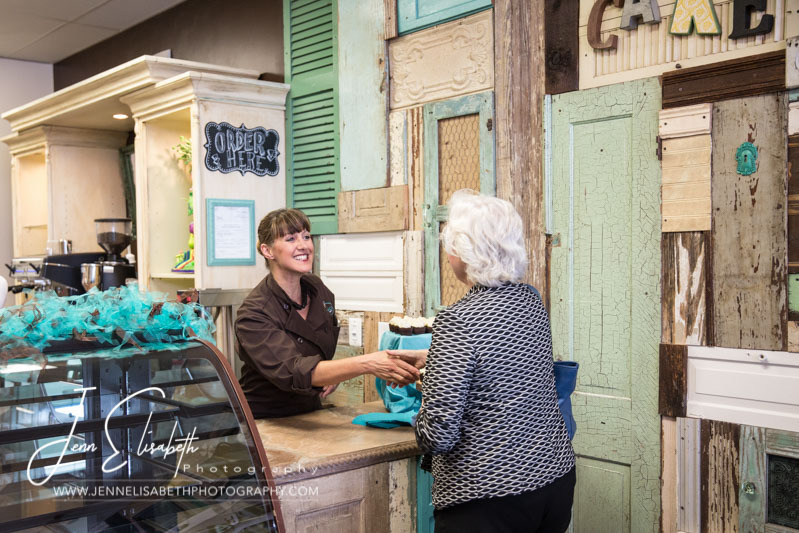 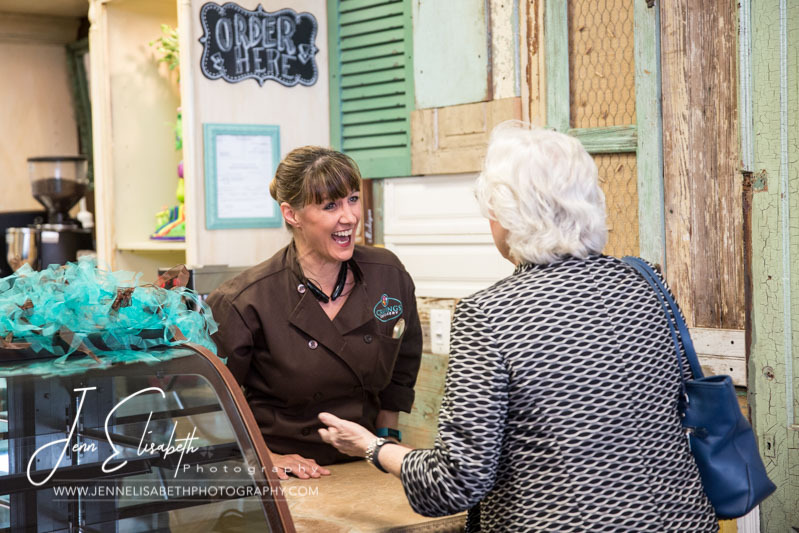 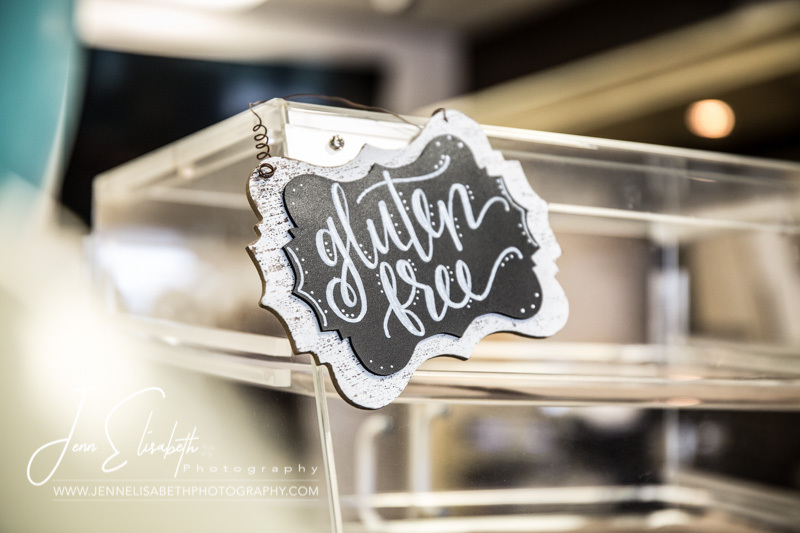 She’s operated her cake business out of her home for several years and has now made her dreams come true with a storefront fit for cupcake princess. 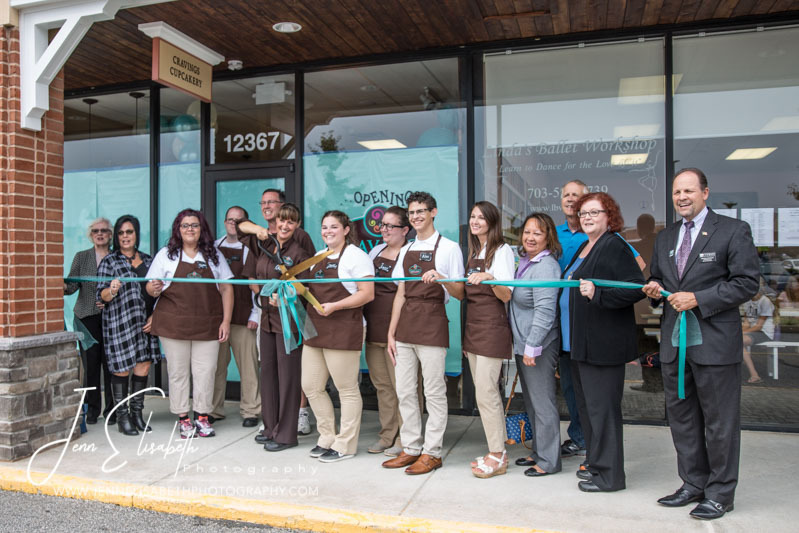 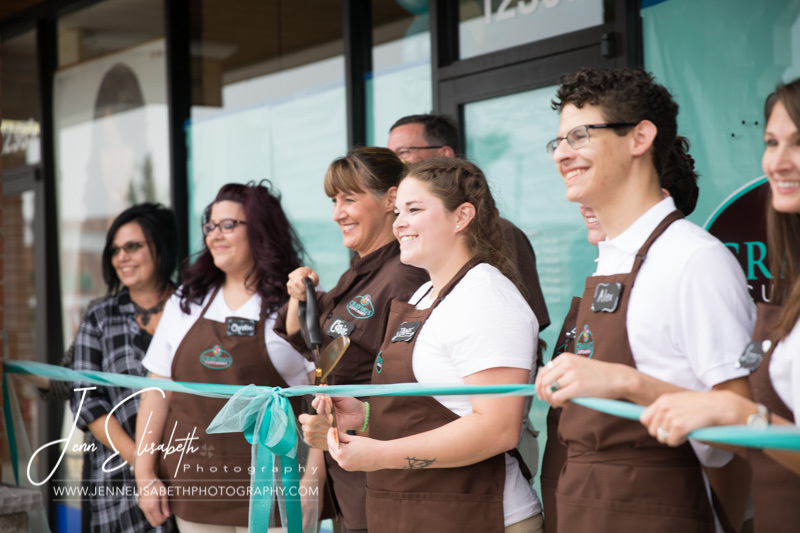 Cravings Cupcakery officially opened their doors on September 12, 2017 in Dillingham Square in Woodbridge Virginia. 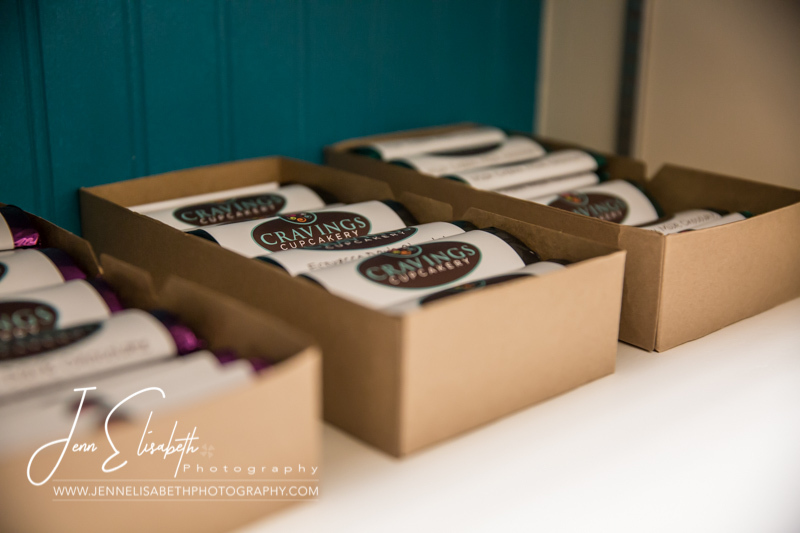 You can find them on the web at www.cravingscupcakery.com. 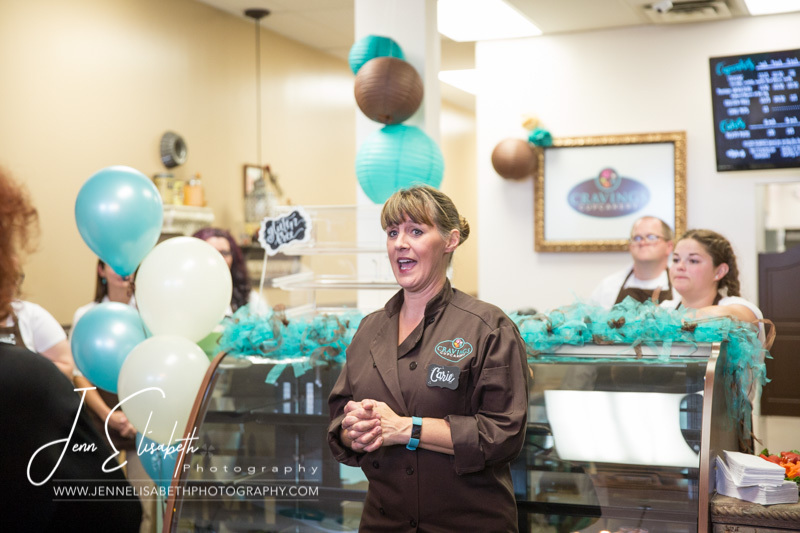 Speaking of cakes, check out our Cakesmash Sessions and pick up a smash cake from Cravings Cupcakery for your child’s One Year Old birthday session.